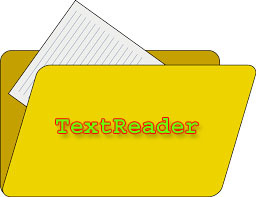 What is TextReader Class and How it Works? TextReader Class represents a reader that can read a sequential series of Characters. It is abstract class that means you cannot instantiate it. After finishing reading or writing file you must dispose or clean memory directly or indirectly. To directly dispose, call Dispose Method in try/catch block and for indirectly disposal write code inside using block. In this programming Example I will open D:\csharpfile.txt using TextReader class, read file and print output on console. In this chapter you learned TextReader class using complete programming example. In the next chapter you will learn  BinaryWriter Class in C#.